Before kids, my husband and I used to go to concerts on a regular basis. Now with three kids, we're lucky to make one concert a year. Once you factor in the cost of tickets, babysitting, and parking, it becomes quite expensive. Luckily, Brisbane has a plethora of free live music, from pop and rock to jazz and big band; for music lovers of all ages. You just need to know where to listen. 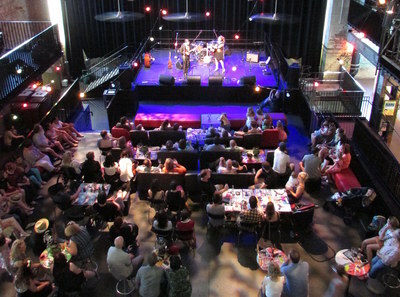 The Brisbane Powerhouse (New Farm) is a top spot for listening to live music, even better when it's free. 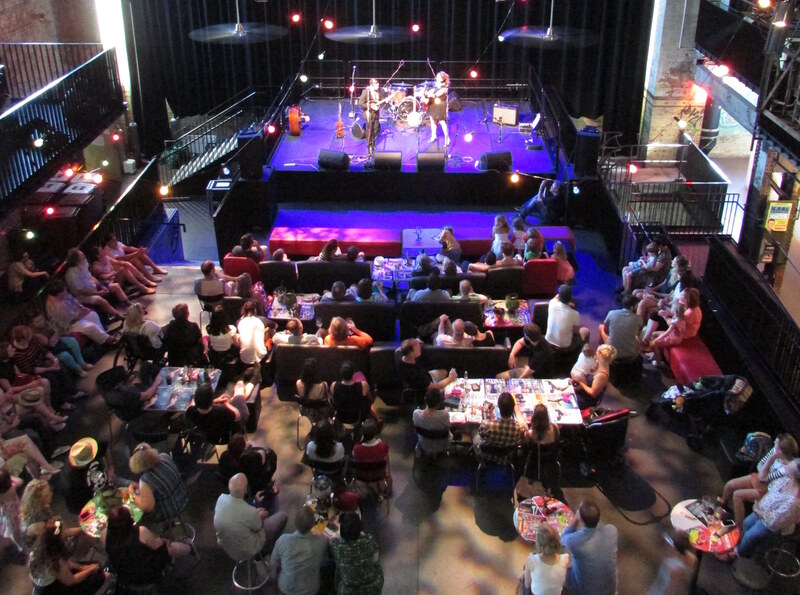 Get your fix of free, live music every weekend at the Powerhouse's Turbine Platform. Saturday Sessions take place from 5pm to 7pm and include world music, jazz, and pop programs. Live Spark takes place every Sunday from 3:30pm to 5:30pm. This family-friendly afternoon features folk, rock, and pop performers from Brisbane and beyond. Music fills the mall each and every weekend at Live in the City. 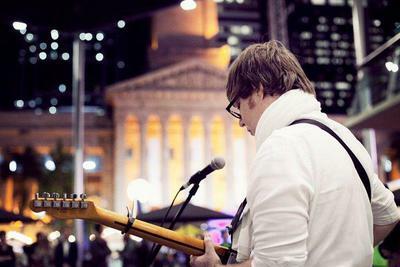 Brisbane's best bands and most talented musos perform free shows throughout the Queen Street Mall, including the Queen Street Mall stage, Milano Café, and Visitor Information Centre; from Friday until Sunday. 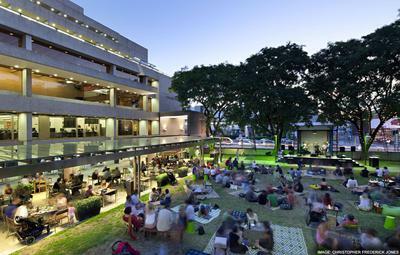 QPAC (South Bank) presents Green Jam Sessions throughout the year. Held on Friday evenings from 5pm on the Melbourne Street Green, Green Jam is a great way to kick start the weekend. Pack a picnic, relax on a rug, and listen to smooth jazz and cool funk performed by talented musicians from the Queensland Conservatorium. 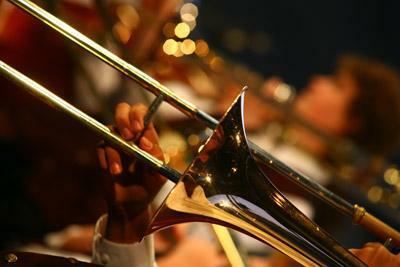 Brisbane City Council presents the Bands in Parks series, held on Sundays in a park near you. You'll hear a variety of musical styles from rhythms of the Caribbean and Celtic to cabaret and classical. Bands include Brisbane Brass, City of Brisbane Pipe Band, and the Rivercity Steel Band, performing in some of Brisbane's most popular parks: New Farm Park, Mowbray Park, and the City Botanic Gardens. The City Hall Concert Series returns when the newly refurbished City Hall (King George Square) re-opens on April 6. This popular lunchtime concert series launches on April 9 with jazz legend James Morrison and the Queensland Choir. Concerts are held in the City Hall Main Auditorium on Tuesdays from 12pm to 1pm. Upcoming concerts will feature a variety of musical styles, from Bach and Beethoven to blues and gospel music. Enjoy free music during your lunch hour every Wednesday at the Black Drum Arts and Cultural Markets in the Queen Street Mall. Listen to the didgeridoo or traditional songs from Torres Strait Island and Aboriginal culture; every Wednesday from 12pm to 1pm. Fête de la Musique is the largest, live music festival in the world. Founded in France in 1982, this musical celebration now takes place in five hundred and fourteen cities (including Brisbane) every year in June. From dawn til dark, you'll be able to hear live music in various venues across Brisbane including cafes, churches, museums, and more. Click here for more information on this year's event. This historical hotel puts on free live music every Saturday night with at least two different tribute bands a month. The venue is outdoors with a high undercover concert stage and dance area and parts of the patrons area is also undercover.